Our debut CD 'Now You Has Jazz' is available and in plentiful stock! The nice people at PayPal have decided that we must all pay for merchant accounts now (it would have been nice if they had told me), so please accept our apologies if you have been unable to purchase our CD online recently. Until we get this sorted, the only way of obtaining our CD is by post. 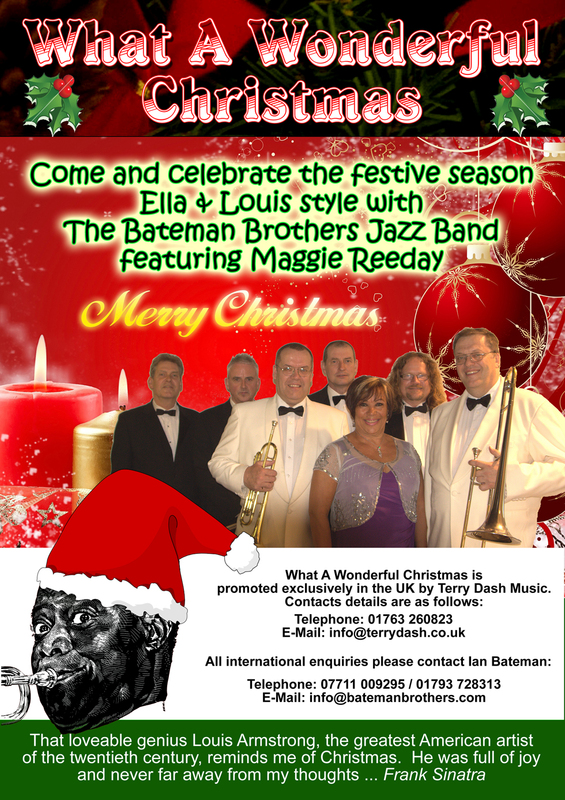 The Bateman Brothers Jazz Band, 24 Tracy Close, Abbey Meads, Swindon, SN25 4YS. 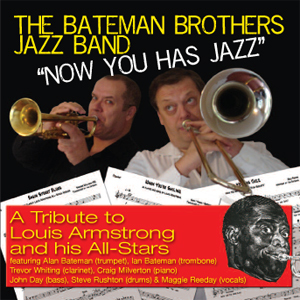 Recorded at Norden Farm Centre For The Arts, Maidenhead.